This book can help. It includes hundreds of Spanish words and phrases — so you can add Spanish labels to your RescueLogic maps and floor plans, and Spanish “Take Action” messages to your emergency instructions. Say It in Spanish lists terms that are commonly used in fire, security, and facility management. They’re categorized by type, and listed in three sections; you’ll probably refer to each section in order. Floor Plan, Blueprint, and CAD Labels: Consult this section when you’re labeling your maps and floor plans. 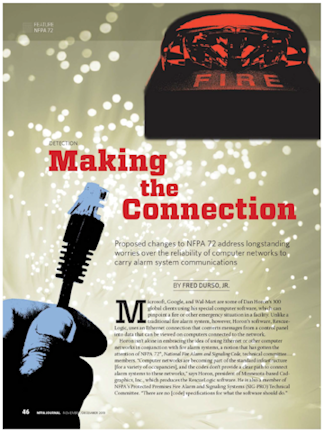 Fire and Security Keywords: Try these suggestions when you’re setting up your fire and security systems. “Take Action” Messages: Use these words and phrases as you compose your emergency “Take Action” instructions. Each section is arranged alphabetically, with English words and phrases followed by their Spanish translation. Simply locate the words or phrases you need and enter them into your database. 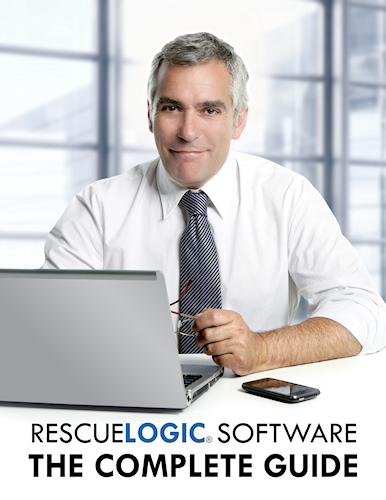 With RescueLogic, safety truly is simplificada. Click here to download a Microsoft Word version of the text, so you can cut and paste entries into your RescueLogic system. Click here to order Say It in Spanish from Amazon.com. Express delivery is available.